Mold can be a dangerous threat to our household. Many times, mold is present in our homes without our knowledge. Mold not only causes damage to our property, but it can also be the source of health problems. 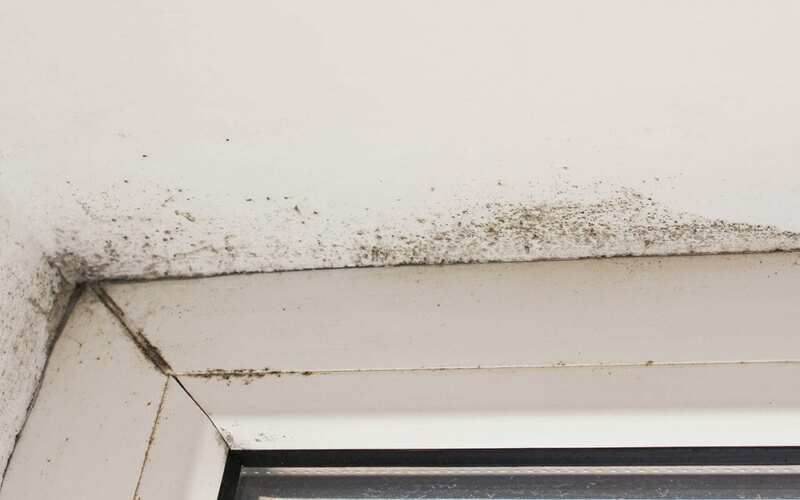 Here are three signs of mold in your home that you should look out for. One of the most common signs of mold that you need to be aware of is the odor since mold is not always visible to the naked eye. Some kinds of mold smell like a musty basement, while other types of mold smell like rotting wood. Smelling mold is one of the first ways you’ll know if your home is showing some signs of mold. It is likely that mold is growing in a place where you won’t be able to reach it. In this case, you should hire a mold remediation company to take care of the problem. It seems evident that visible mold growth is a sign of mold, yet many homeowners are unaware of where to look. To begin, check places where moisture is more prevalent, like a bathroom, shower, or basement. Don’t ignore even a small amount of growth because mold spreads quickly. Look in the corners of the walls for mold in a variety of colors, from brown and black to green and white. Keep in mind that mold breeds in cool, damp areas. If your health has been suffering, this might be one of the signs of mold in your home. Many of the symptoms may appear to be a cold or an allergy, such as a runny nose, excessive sneezing, or even severe headaches. Black mold can create more serious health concerns, so it’s important to have a professional eliminate it. Some individuals have symptoms for weeks or even months at a time while the mold has been growing undetected in their homes. When your home and health is at risk, it’s generally best to hire a professional home inspector to evaluate the situation. They are often able to find signs of mold in your home with tools such as an infrared camera and a moisture meter. As mentioned earlier, mold isn’t always visible to the naked eye. It can be difficult for an ordinary person to spot. When you hire an expert, you’ll have peace of mind knowing your family is protected. Professional Inspection Network provides home inspection services to Southern California. Contact us to schedule an inspection.